Today's episode we're talking about three specific lessons that I've learned while working in React, and the hope is that this episode to help you consider how a tool can help you learn a concept. 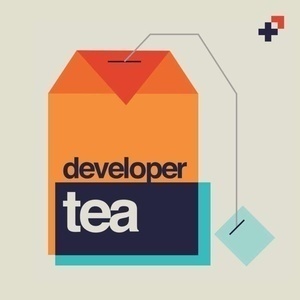 As a Developer Tea listener, you will get a credit to put toward services when you sign up. Get started at https://www.manifold.co/devtea.